In March of 2004 a robotic spacecraft named Rosetta was launched by the European Space Agency to catch up with and land on a comet. It’s set to meet part one of that goal in less than one month. 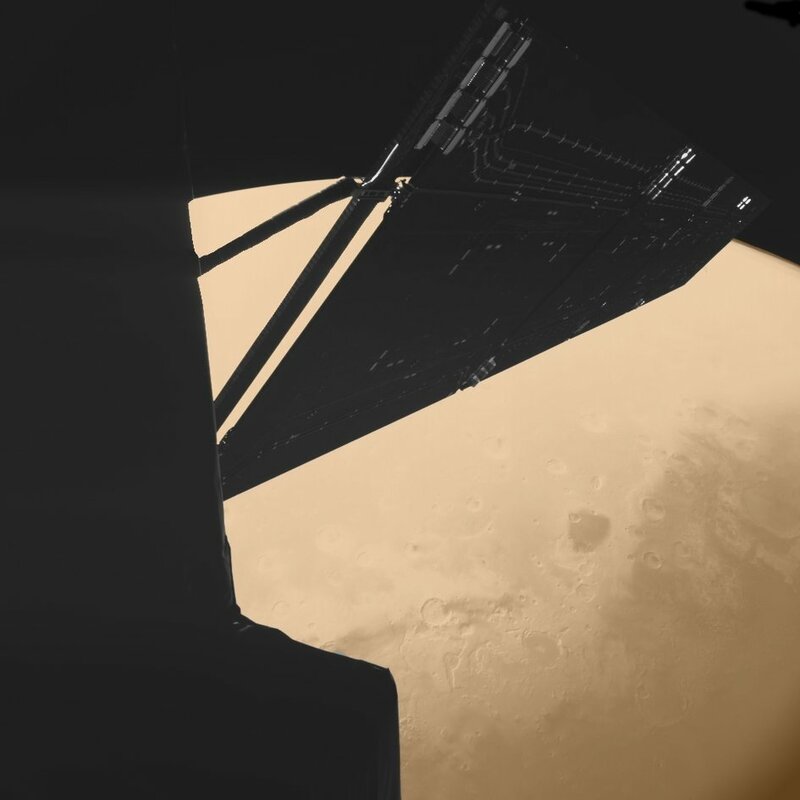 Rosetta is no stranger to exploration. 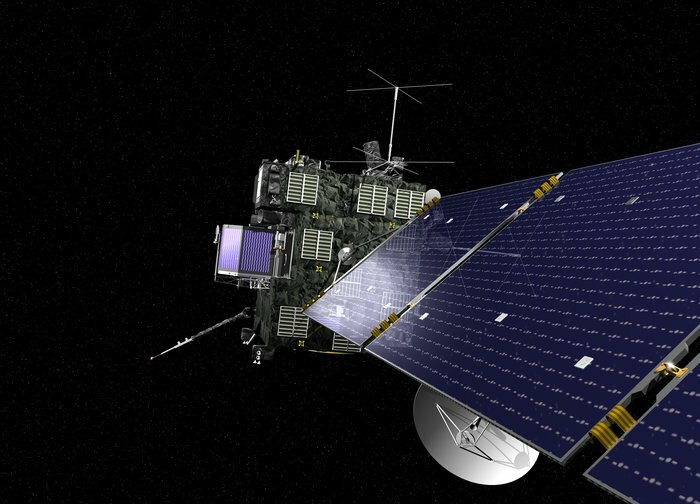 Equipped with a variety of scientific imaging equipment, Rosetta has followed a 12 year flight-plan, utilizing gravity from Earth and Mars as a sling. Here is a short video showing clearly showing how she’s followed the 12 year plan to match orbits with the comet. During her flight, Rosetta has provided fantastic information and spectacular images of the journey. In 2007 she flew by Mars and here we can see with amazing clarity just how close that flyby was. Rosetta flies over Mars. Photo: ESA Click to view full-size. 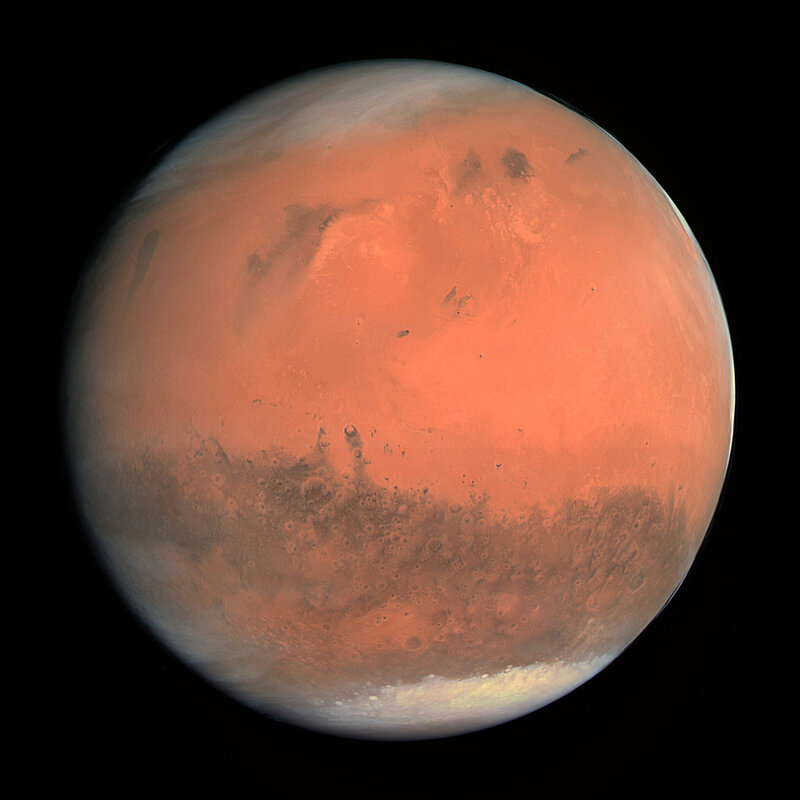 Here is an image of Mars caught by Rosetta in glorious Mars red “true color”, as will be seen by the naked eye some day when mankind stops by for a visit. 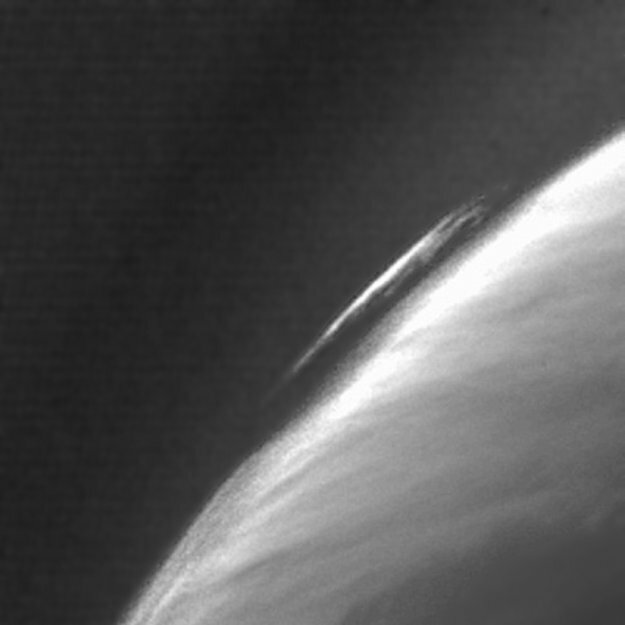 Using infrared and color filters to study Mars, scientists were able to clearly see a cloud system and study the planet’s atmospheric structures. 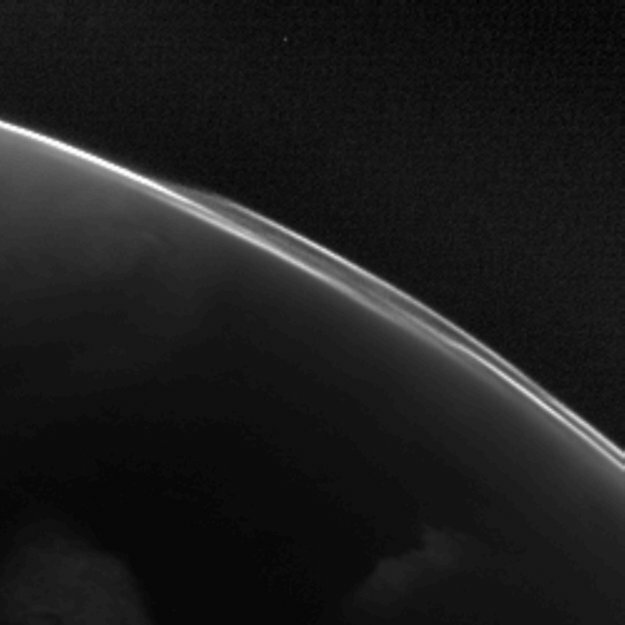 Here are two images blown up at loss of color, showing clouds and dust in Mars’ atmosphere. After Mars, it was time to practice studying a couple asteroids along the flight path. Astroid Steins is approximately 5 km in diameter. 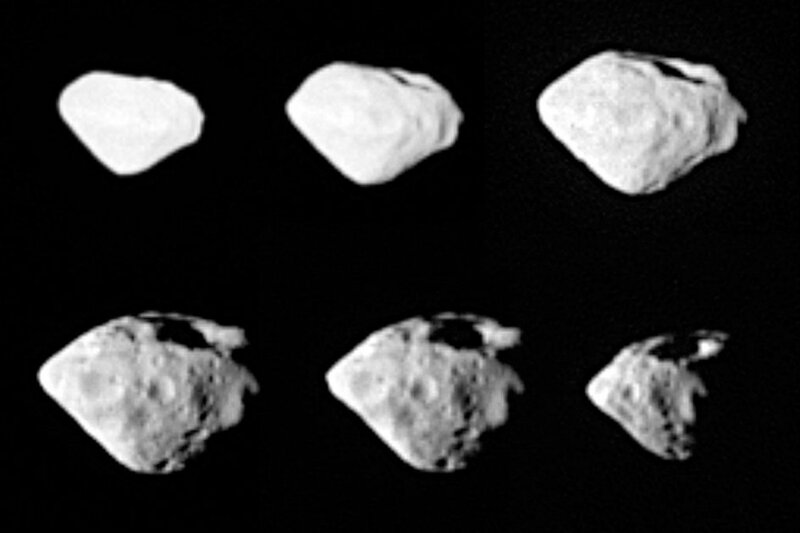 These images were taken from about 800 km away from the asteroid. But it was Lutetia who had the glamour shots. Here we see her at closest approach. 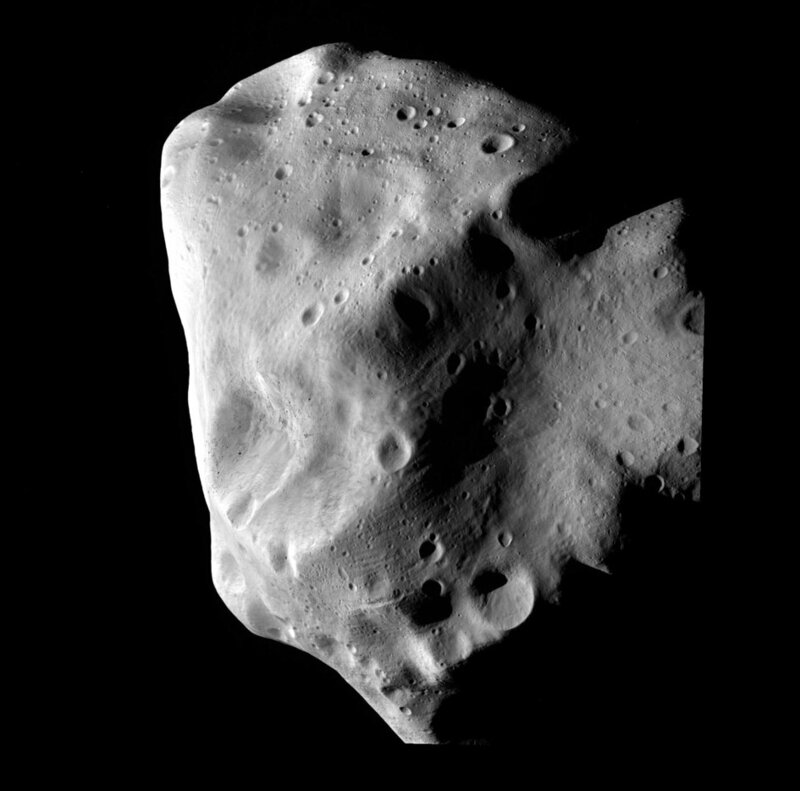 Ever seen a crescent asteroid? Well now you have! 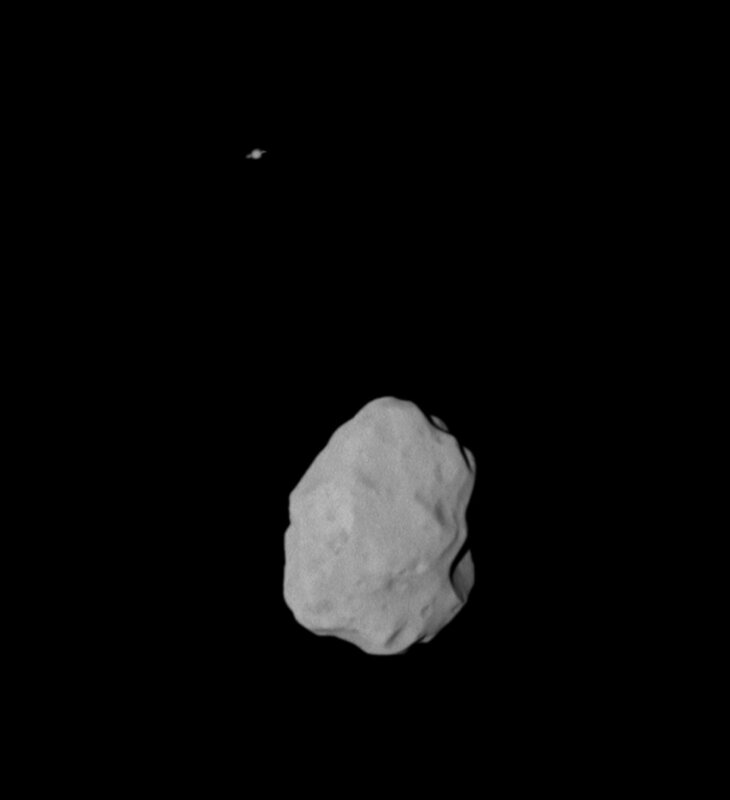 Here we see Lutetia at a distance of approximately 36,000 km from Rosetta, with Saturn looking minuscule but recognizable in the background. 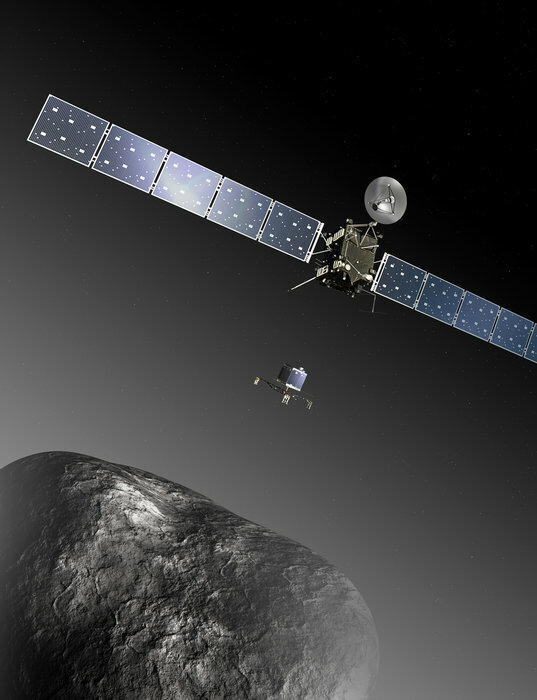 Then it was time for Rosetta to go down for a 31 month nap. But Rosetta is waking up now and preparing for a new orbit, this one around her final destination: the comet 67P/Churyumov–Gerasimenko. Here is an animation depicting Rosetta‘s orbit around the comet. It is not to scale, as her solar arrays are 32 meters total in length while the comet is approximately four kilometers in diameter. 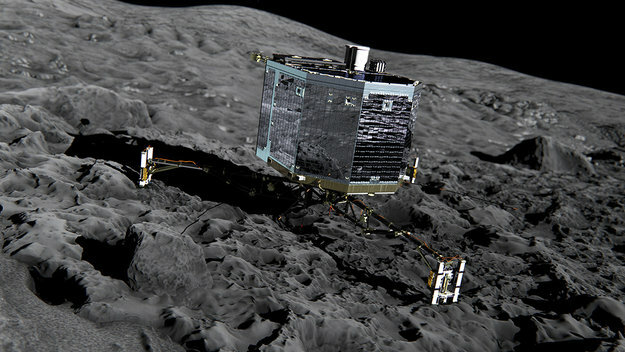 As Rosetta enters phase two in November of 2014, her lander, Philae, will touch down on the comet and attach itself via harpoons. It’s feet will drill into the surface as it conducts studies on the material of the comet. Scientific measurements will be taken as the comet is followed along it’s orbit back around the sun and out towards Jupiter. Comet 67P/Churyumov–Gerasimenko has an orbit of 6.45 years. Nothing is mentioned of whether Rosetta will continue to take images of space on her journey, or if attempts will be made to retrieve her or continue to harvest additional information when she passes back through. But one thing is certain: if we land on this thing, it will be our first. And it is easy to imagine where we can go from there. Hollowed out asteroid-field communities, perhaps? Certainly one step closer to deflecting any dangerous comets that threaten our planet. The future is now, my fellow homonids; the future is Now. 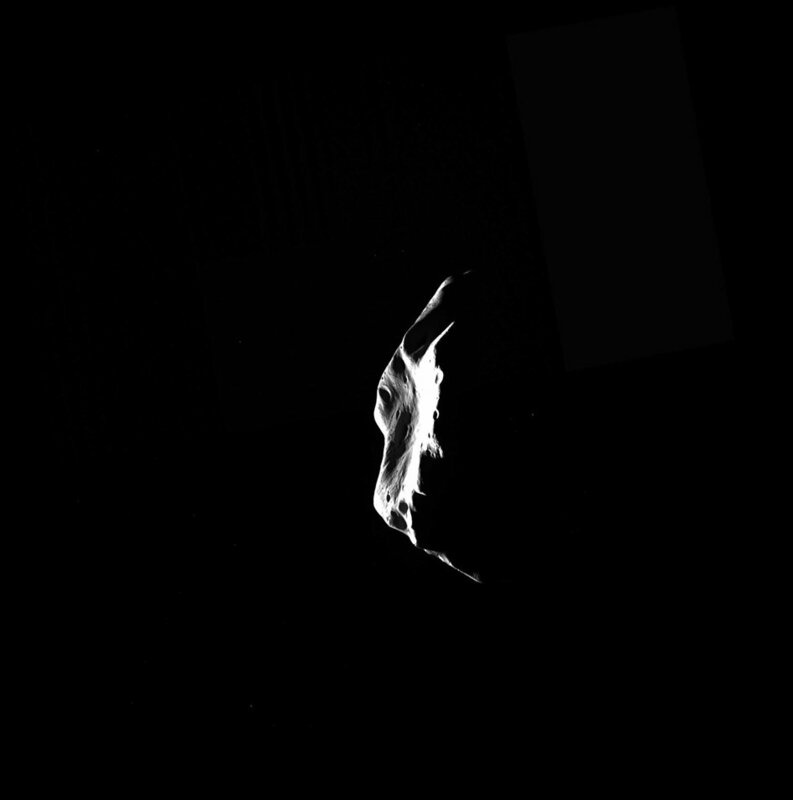 PS: Here is a gif courtesy of ESA of 67P/Churyumov–Gerasimenko as of July 14, as seen from the OSIRIS on Rosetta. Of course ESA will probably have gifs up showing the comet more and more clear as we get closer.